Give your rooms a 'new house' feel with stunning carpets that will lift your home. Call us today and you will soon be walking on clean, stain-free carpets that smell as crisp as the moment they were fitted. We have been cleaning carpets throughout the district for years, so we are a company of repute and experience. 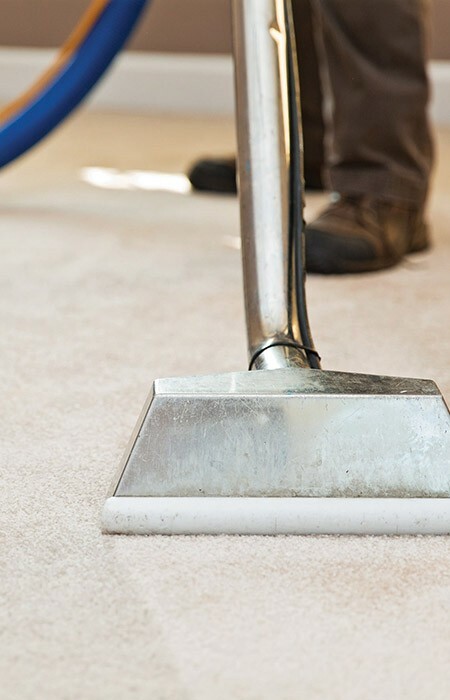 Our services go beyond carpet cleaning and include stain removal and upholstery cleaning. Our workforce employ the finest methods - always family- and pet-friendly - with the best tools to ensure that your carpets will be cleaned and ready to walk on inside 2 hours. We're confident you'll be delighted with the results. With extensive experience cleaning and stainguarding leather furniture, we will also clean and stainguard your upholstered furniture and rugs. To demonstate our commitment to great service, just give us a call and we'll make an appointment to visit you and you'll get a free no-obligation quote with a fixed price. Call us now on 0113 370 9094 and we'll be cleaning your carpets in no time.